Australia might seem an unlikely place to find evidence for the cult of the Anglo-Saxon martyr king St Edmund, but the more time I spend investigating St Edmund’s global presence, the more I realise how truly worldwide the cult of East Anglia’s martyr king has become. As the patron saint of the English people, it should not surprise us that commemoration of St Edmund has spread throughout the English-speaking world (and beyond), and churches and chapels have been dedicated to the martyr king in every inhabited continent. The Catholic Church in Australia was famously planted by the English Benedictines, led by John Bede Polding (1794-1877), who arrived in Australia in 1835. Polding and most of the Benedictines in Australia came from St Gregory’s, Acton Burnell (later Downside), but one of the missionaries, James Ambrose Cottam (1810-83) was a monk of St Edmund’s, Douai. Cotton served in Hobart, Tasmania between 1844 and 1851. One Australian also entered St Edmund’s, Douai in the nineteenth century: Michael Morris (Osmund in religion) (1848-88), who was ordained priest in 1875, served in Hobart between 1844 and 1851. Furthermore, two of the earliest candidates for the priesthood to emerge from Australia, Maurice Reynolds and a Mr Ferguson, went to study at St Edmund’s, Douai in 1837. However, in spite of the English Benedictine Congregation’s reputation for perpetuating the memory of St Edmund as a Benedictine saint, I have found no direct evidence that the Benedictines in Australia were responsible for spreading the cult of St Edmund there. 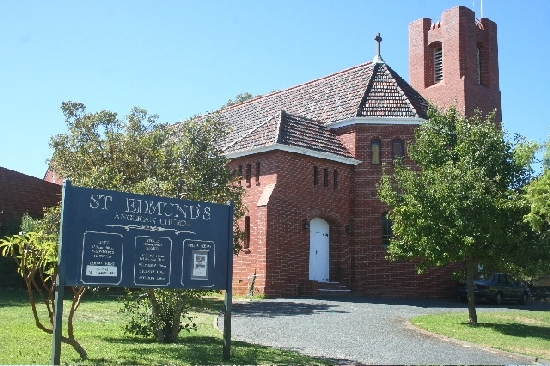 The first Australian church dedicated to St Edmund was the Catholic church of St Edmund and Our Lady of the Assumption at Bodalla, New South Wales, which was founded in 1886 by Laidley and Mary Mort in memory of Robert Charles de Courcy Coveny (1842-85), who was killed while serving in 1st Battalion the Black Watch in the Sudan. The Mort family came originally from Bolton, Lancashire and it is unclear why St Edmund was chosen as the church’s patron. One possibility is that the dedication commemorated Edmund Blacket (1817-83), an architect patronised by the Morts. More likely, however, is a connection between the Morts and St Anne’s church, Ormskirk, Lancashire, which is served by monks from Douai Abbey and where members of the Mort family have been members of the congregation for generations. Australia’s second church dedicated to St Edmund was an Anglican one, and was founded in 1917 on Emerald Hill, overlooking Herdsman Lake, on land that was to become the suburb of Wembley, Perth. 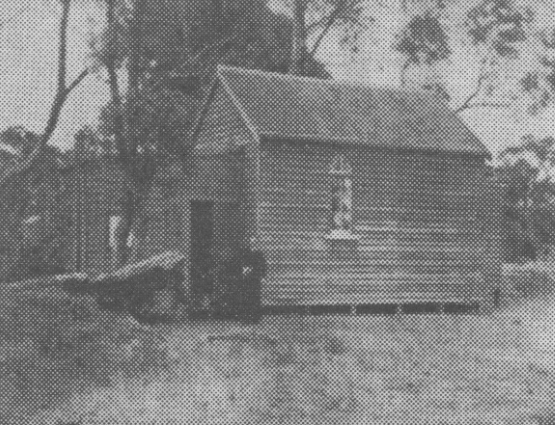 Originally little more than a tiny wooden shed with an iron frame, the church was consecrated on 18 November 1917. Other than the church’s date of consecration, which is two days before St Edmund’s Day (and between the feasts of St Edmund of Abingdon and St Edmund, king and martyr), there is no indication as to why the church on Emerald Hill was dedicated to St Edmund. In 1931 the tiny church was moved from its original position to Pangbourne Street, and between 1952 and 1956 it was replaced by an imposing red brick church that was consecrated on 4 August 1956. 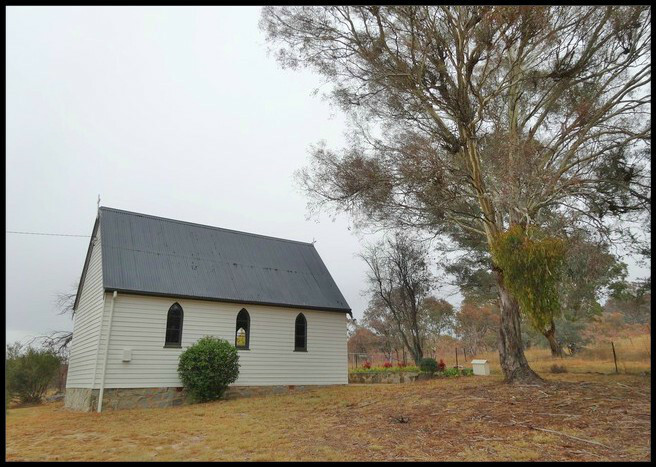 Another very basic colonial church dedicated to St Edmund can be found at Tharwa in the Australian Capital Territory, where a small wooden building was founded in 1919 by the owner of Cuppacumbalong Station, George McKeahnie. The McKeahnies arrived from Scotland in 1838, and once again the reason for the dedication to St Edmund is unclear. 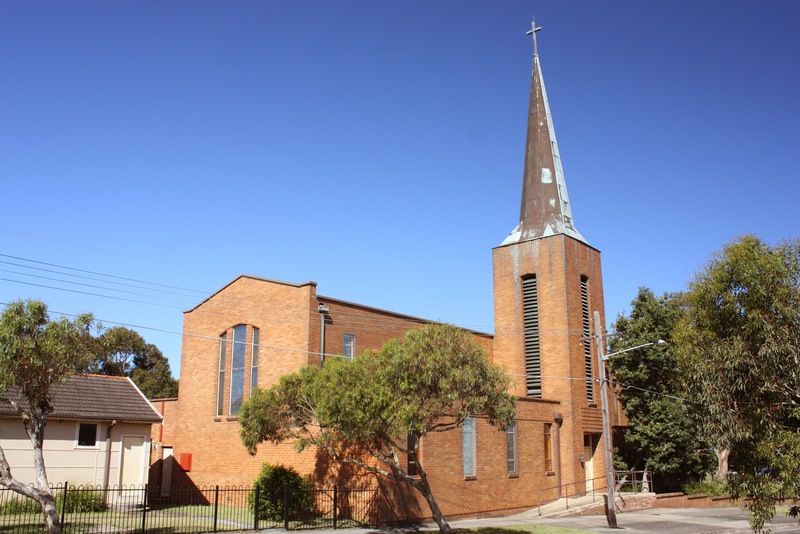 A more modern Australian church dedicated to St Edmund can be found in Wild Street, Maroubra, a suburb of Sydney. The origins of this church remain obscure, although in its current form it must surely have been built after 1960. 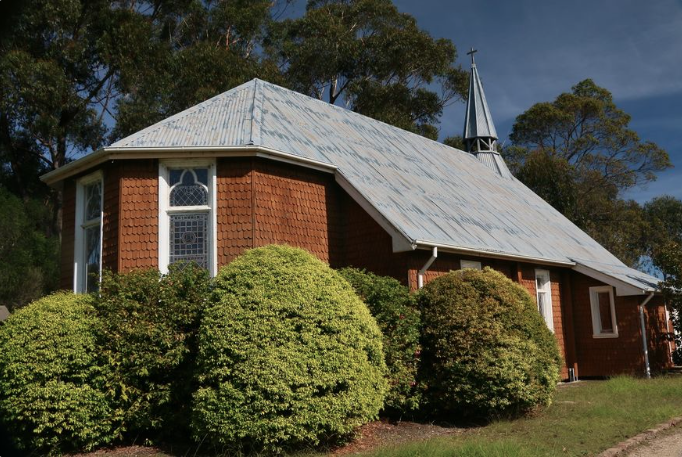 It is also worth noting here that Australia has one church dedicated to St Edmund of Abingdon, St Edmond’s church in Croydon, Victoria. A number of institutions associated with the Christian Brothers are also dedicated to Bd Edmund Rice. New Zealand lacks any churches dedicated to St Edmund, king and martyr or St Edmund of Canterbury, but Wellington Cathedral’s bells come from St Edmund’s church, Northampton, having been shipped to New Zealand when St Edmund’s was demolished in the 1960s. Apart from the handful of church dedications to St Edmund, king and martyr and some associations between Australia and Douai Abbey, I have not been able to identify any other evidence of the cult of St Edmund in Australia such as statues or representations in stained glass. However, I would be delighted if any Australian readers of this blog know of such representations. 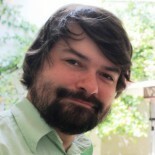 This entry was posted on November 18, 2018 by jacobite.